Looking for new and fun things to do with the kids this October half term? Get inspired with our guide of what’s on in London this half term. An indoor city run by kids, perfect for rainy days this half term! Designed for children aged 4-14 years old, KidZania is every child's dream, where they can explore countless activities and let their imaginations run wild, trying their hand at being a doctor, vet, fashion designer, TV presenter and many more! KidZania have a NEW activity just in time for half term - 'Starlink Space Station'! Your mini pilots will learn how to build their own modular Starship model before embarking on a journey through the Atlas Star System, testing and navigating their ship with Nintendo Switch. Kids will learn lots about the solar system as they adventure through space! Dress up and get down to the Horniman Museum in Forest Hill for a FREE day of frightening fun and games. 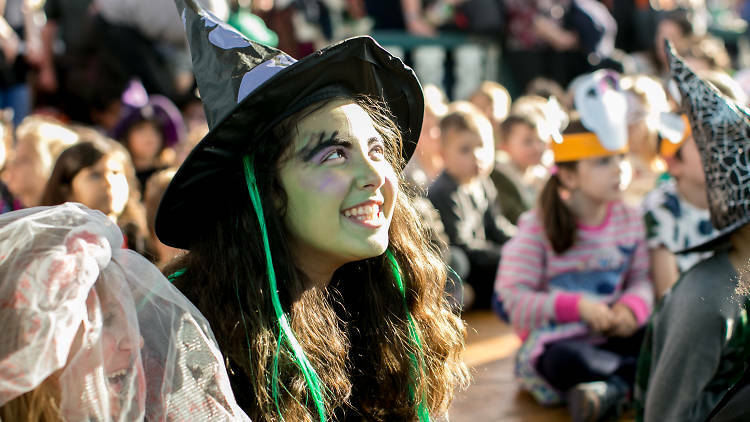 Little ones can meet creepy crawlies in the Wild Fangs cave, while adult witches and wizards browse arts and craft markets and try devilishly delicious food and drink from a variety of stalls. The Horniman Halloween Fair is from Saturday October 27 2018 - Sunday October 28 2018 and is FREE to enter. More details here. Just released in the UK, Smallfoot is an animated adventure for all ages, with original music and an all-star cast. Smallfoot turns the Bigfoot legend upside down when a bright young Yeti finds something he thought didn't exist -- a human. News of this Smallfoot throws the simple Yeti community into an uproar over what else might be out there in the big world beyond their snowy village, in an all new story about friendship, courage and the joy of discovery. Smallfoot is a perfect cinema trip for the kids this half term, with fun and fantasy, and a powerful moral message at its heart. Discover ninja obstacle courses, laser mazes, total wipeout, dodgeball courts and so much more at Flip Out! Bounce to new heights, learn new tricks, and stay active and fit! 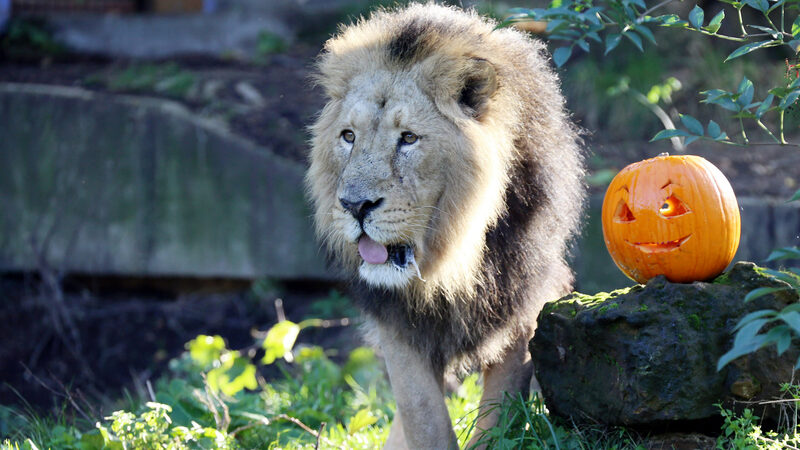 Get set for a spook-tacular range of Halloween-themed activities, monster mythbuster animal talks and hands-on crafts this October half-term at ZSL Whipsnade Zoo. Visitors will be able to carve pumpkins, get up-close with invertebrates and discover the not-so-scary side to the amazing animals close to home in the Super Natural Neighbours challenge. From tree-to-tree crossings to super-springy bounce nets and zippy Segways, Go Ape have an adventure for you and your Tribe this half term. This half term if you’re looking for a fresh, family meal that won’t disappoint try out the Italian restaurant ‘Prezzo’. With their new menu they’ve got fresh and unique dishes to tickle your taste buds, from their colourful beetroot and goat’s cheese gnocchi, to their tre carni calzone for hungrier tummies, there’s an Italian treat for everyone!